The Hudson Hair Salon & Spa ARE YOU A VENDOR? 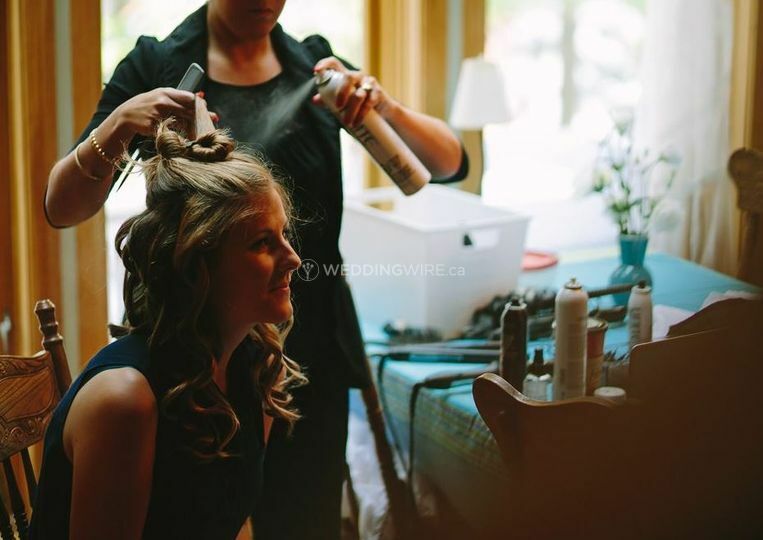 The Hudson Hair Salon & Spa is a luxury salon and spa service located in Huntsville, ON, owned and run by two sisters -Tasha and Tanya. 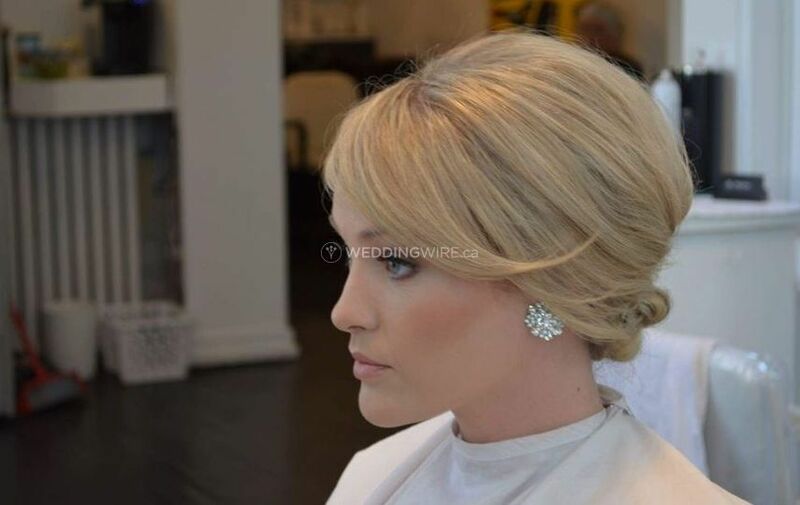 The salon boasts professional, experienced makeup artists and hair stylists. 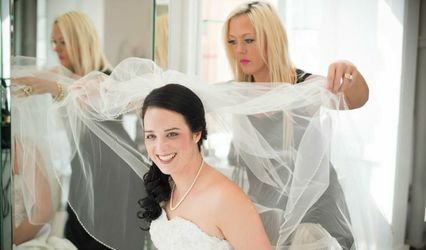 The Hudson Hair Salon & Spa offers complete beauty and hair services, to create stunning, flawless looks for your biggest day. They provide salon and on-site services. 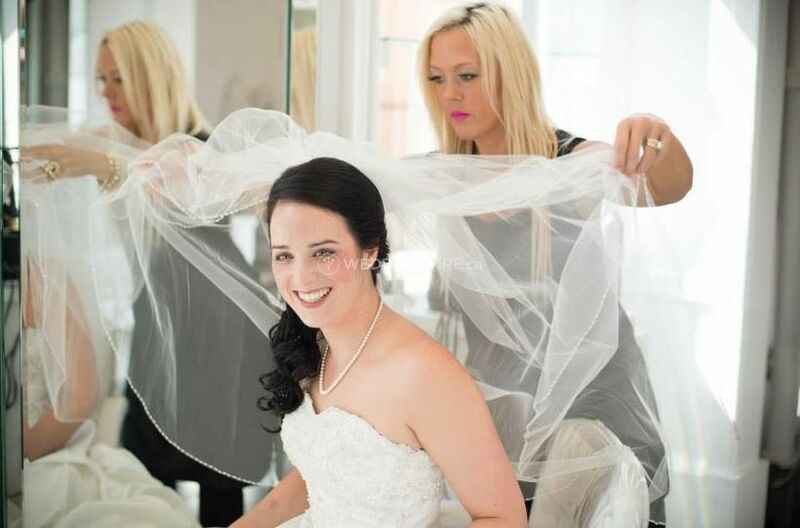 The Hudson Hair Salon & Spa has a huge team of friendly, professionals ranging from stylists to aestheticians, who can deliver highly personalised and bespoke beauty transformations. From natural to glam looks and from stylish up dos to silky curls, they can create any look, satisfying various personal styles and event demands. Several packages are available, which can be easily tailored to your budget and preferences. 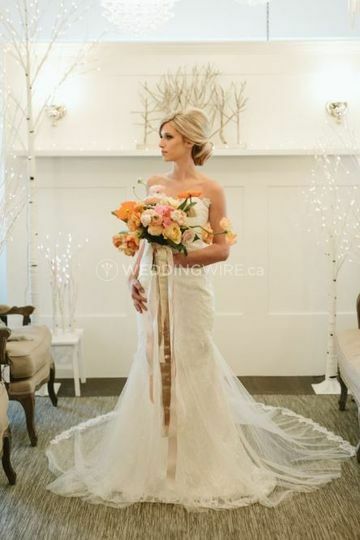 A wide range of hair and makeup services are offered. The team is ready to bring their skills to your door step or venue. They cater to the bride and also members of the wedding party.